Hire seeks to further reestablish the shop's presence in the U.S.
Lowe’s new global chief marketing officer, Naomi Troni, will be based in London to start—but her sights are set on the U.S. Indeed, by January, Troni will relocate to New York. And her hire represents the latest in a series of concrete steps that Lowe has taken to reestablish itself in the U.S. In July, Lowe merged with fellow Interpublic Group shop Campbell Ewald, after they partnered—along with another Interpublic shop, Hill Holliday—to win Cadillac’s global creative business. The merger gave Lowe a presence in Campbell Ewald’s home base of Michigan, as well as West Hollywood, Calif. and San Antonio, where Campbell Ewald has satellite offices. Then in October, Lowe moved to open an office in New York under Sal Taibi, putting the Lowe brand back in the city that it disappeared from in 2009. That's the year that Lowe's N.Y. accounts and staff were folded into the crosstown office of Deutsch, another IPG shop. Those accounts—including Unilever and Milk PEP/Milk DMI—and Taibi himself left Deutsch to create Lowe Campbell Ewald in New York. Now, with Troni coming aboard, the agency will soon have a global leader in the city as well. Troni is a veteran of Havas Worldwide, the agency formerly known as Euro RSCG. She joined the shop a decade ago and most recently was managing director of global collaboration in London. Before that, she was CEO of Southeast Asia, based in Singapore. 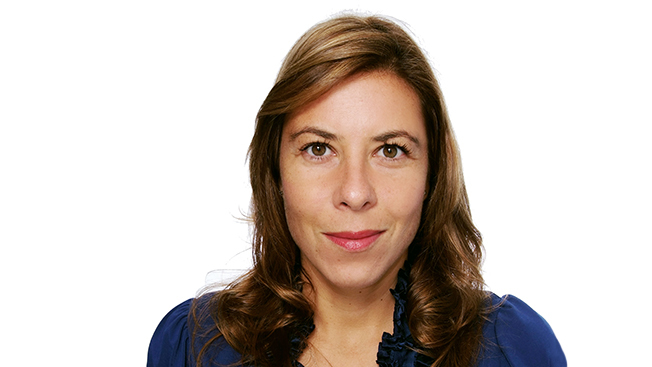 Earlier in her tenure at Havas, Troni led global business development as CMO in New York. As such, she already knows the U.S. market, where most global clients and many key agency search consultants are based. And that was a big part of her appeal to Lowe. "The proof is there. The experience is there," said Michael Wall, Lowe's global CEO, who added that Troni is an "ambitious and energetic person." She's expected to join Lowe by October.